American Airlines will add new service from Madison to Charlotte, North Carolina (CLT) beginning April 5th, 2016. An early morning and afternoon departure will be flown on aircraft featuring modern and comfortable two-class seating. Parking rates in the hourly parking ramp area have changed to $16.00 per 24-hour period. 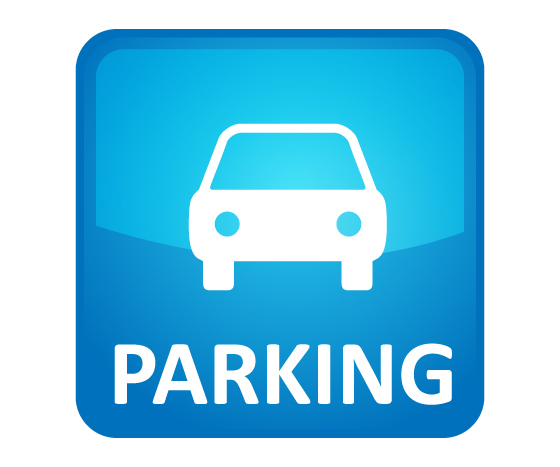 The hourly parking area is located in the first row of the lowest level of the parking ramp; directly across the street from the terminal. This premium parking area is designed for quick and convenient access. The first 15 minutes of this area is complementary to allow for passenger drop-off or pick-up. All other parking area rates remain the same. With Spring Break just around the corner, the time to book air travel is NOW! Discounted fares, family deals, and introductory ticket prices are available, but you must act fast. To save money, travelers should look for travel packages that include airfare, rental car, and lodging. The best and least busy days from Dane County Regional Airport are Tuesdays, Wednesdays, and Saturdays. The busiest days at DCRA are normally Monday and Friday. Despite hoverboards' presence as gifts this holiday season, many airlines have stopped allowing them on aircraft out of safety considerations. Poorly labeled, powerful lithium-ion batteries powering hoverboards are the problem. While occurrences are uncommon, these batteries can spontaneously overheat and pose a fire hazard risk. 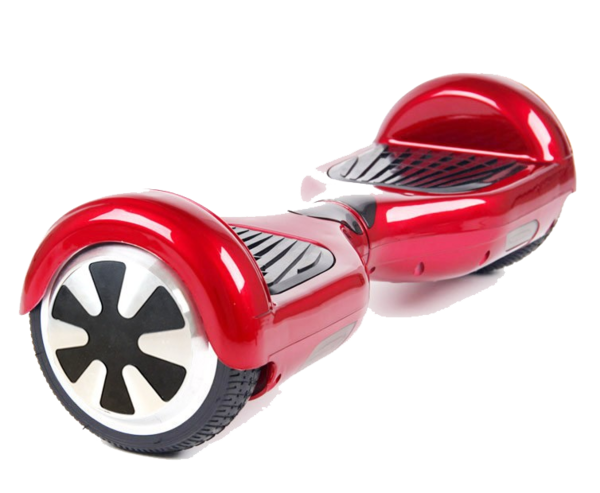 Check with your airline on policies regarding hoverboards before bringing them on your flight. United Airlines will offer complementary snacks in United Economy on thousands of daily flights within North America and Latin America beginning in February 2016. Passengers will continue to enjoy United's Choice Menu items for purchase on flights that offer these options today. Read more..